Haimi Group is expert in the production of wine coolers. 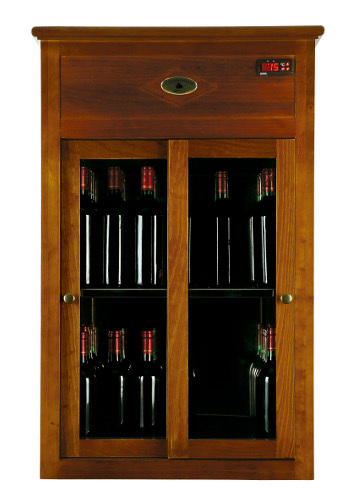 We have a wide variety of wine fridges with compressors. They guarantee wine conservation for its enjoyment in optimal conditions. 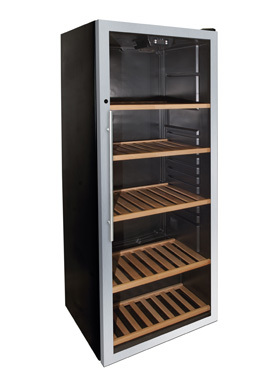 We have wine coolers in various sizes and storage capacity to cover all our customer needs with great quality, practicality and functionality. 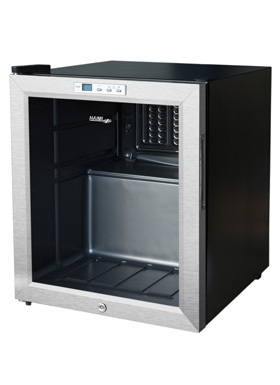 The wine coolers are specifically designed for wine conservation, they have become an essential item in all business related to the catering industry. 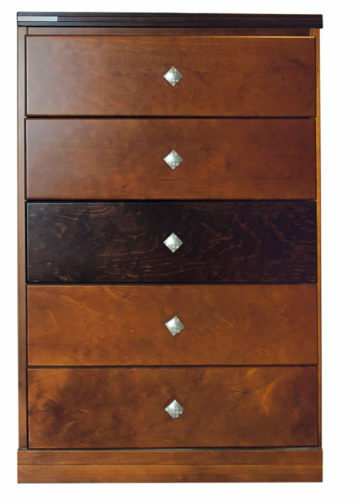 The wine culture is important and experts agree that the storage conditions directly influence their quality. In order to be fully enjoyed, wine must have been produced in specific conditions and above all, must be served at the correct temperature. 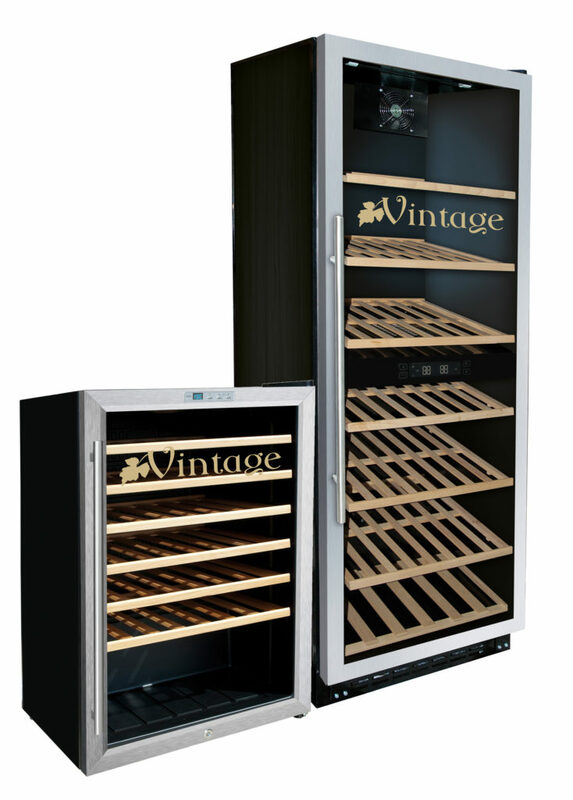 In Haimi Group we offer wine coolers proof to be reliable thanks to their extraordinary ability to preserve and adjust wine temperature, offering an important value proposition and protecting wines. Our wine fridges respond successfully to the highest quality requirements and with our wide variety of sizes we can cover multiple needs. 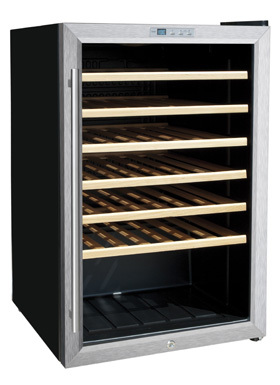 If you are interested to build on your catering project with a wine cooler, please contact us and we will assist you personally. 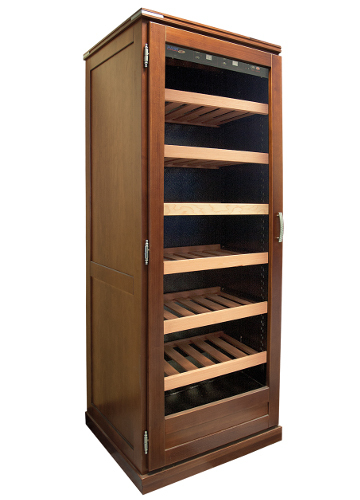 You have the possibility to customize your wine cooler with the logo of your company on the glass display door, promote your company logo and give a unique and personal design to your wine store. El Grupo Haimi te ofrece una importante variedad en elementos para conservar el vino. Nuestras Cavas de vino, Vinotecas, son perfectas para completar el mobiliario de tu negocio de hostelería. Te ofrecemos un producto testado y destinado al canal Horeca. Conserva, protege y sirve el vino de la forma adecuada. Tus clientes te lo agradecerán. Descubre algunas de las características más relevantes de nuestras Vinotecas. How can we help you? Get in contact with us!